Your building and home improvement needs are of the utmost importance to us. Receive responsive, professional service and quality installation from our fully licensed and insured installers. 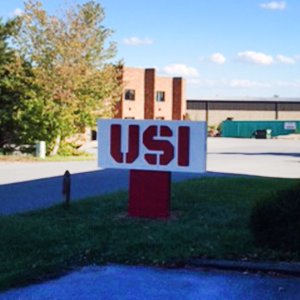 The power of USI’s national scope, rigorous training and customer service standards ensures you receive a positive experience and excellent results. An energy audit can help you learn how to save energy and money through cost-effective insulation and air sealing options. Our experienced team will explain the ideal insulation and air sealing solutions for East Coast homes and commercial buildings, from apartment complexes to office buildings. We offer and install quality products for every budget.